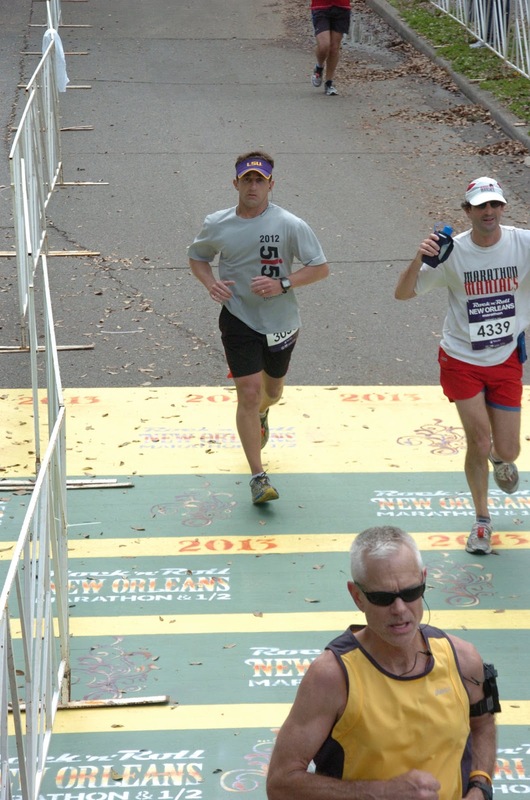 Sunday found me pounding the pavement of New Orleans - the Crescent City - as I attempted state 17 of my 50 state marathon quest. 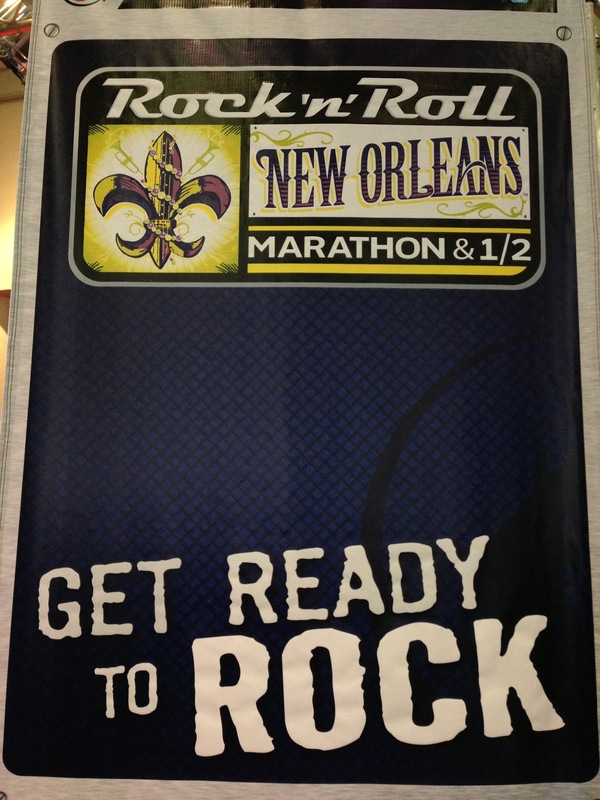 Once known as the Mardi Gras marathon (since the event occurs just after that celebration), the race now belongs to the Rock n' Roll series. The half seemed the most popular choice, but the marathon certainly did not lack for runners. And in less than two days, I encountered grossly inaccurate airplane employees, bizarre parental decisions, a woman from Chattanooga (not that it matters) and fractious fraternity friends. How did I get here anyway? 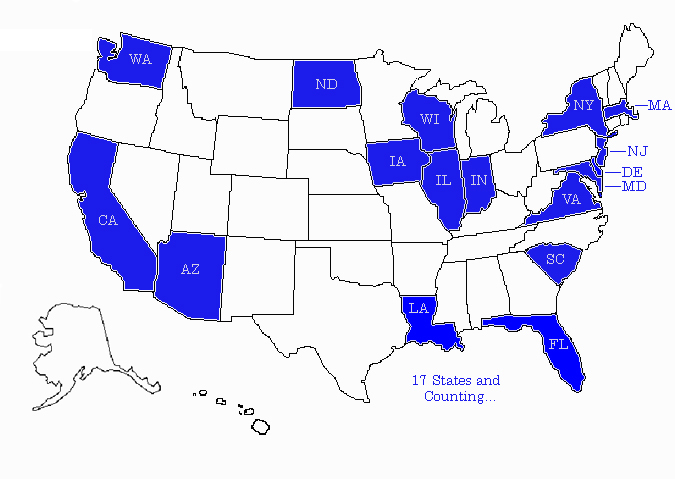 Why attempt Louisiana now, at state 17, on the list? To complete 50 marathons by the time I am 50 (July, 2017), I need to hit about 8 new states per year. 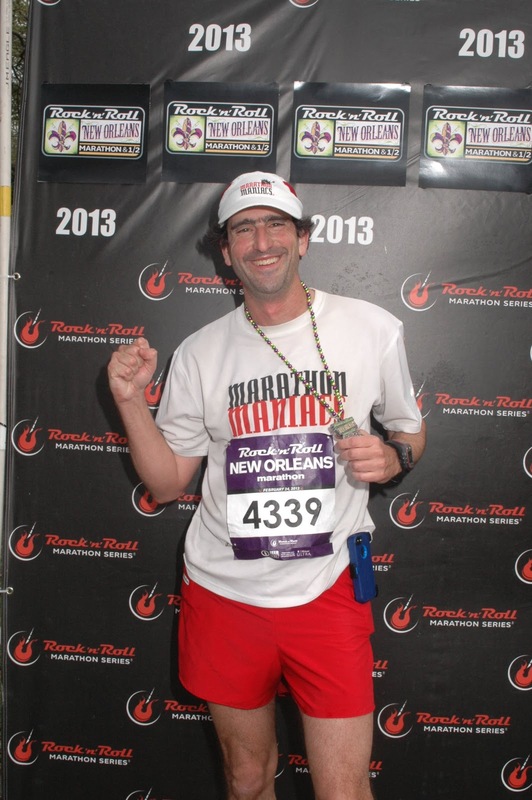 After running 20 marathons or longer in 2012, I decided to aim for "only" 12-14 in 2013. I even decided this reduction was a good idea before taking a COO job at Oculus VR. This was entirely a preventative measure as I happily ended 2012 injury free, and I wish to stay that way. If you stare at the calendar of races as often as I do, you will ascertain that the majority of marathons occur between March and May and September and November. The spring and fall provide the best weather for running, and while rain can be an issue in some areas, generally that is preferable to heat. 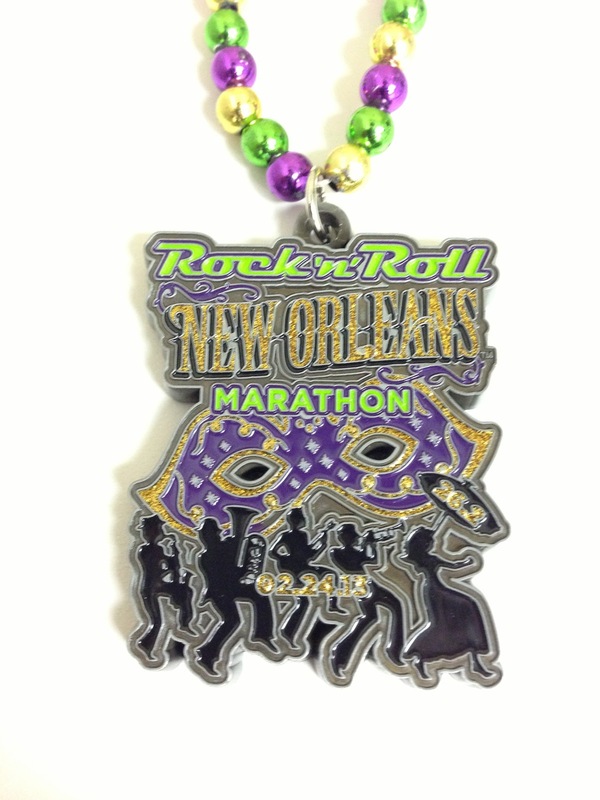 And, as you might imagine, smaller states generally have fewer marathons. Simple population math. For example, Rhode Island has just three marathons, and one requires a fast qualification time. 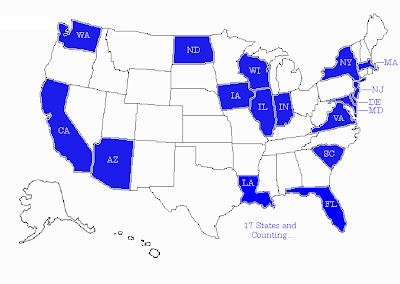 Larger states - California, Texas, New York or states with larger populations of runners such as Colorado and Washington - have many more races. Hawaii also tends to a have a large number given the popularity of race vacations or "racecations" as my friend Miri calls them. So, as I continue my assault on the roads and trails of the great United States, I need a strategy to be able to get in all fifty by my deadline. Part of that strategy is trying to run those less race populated states when I can. 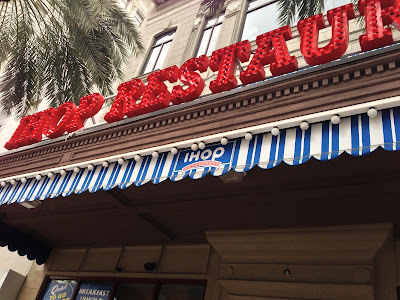 Hence, as my travel plans called for me to be in New York early Monday, I added in the extra 24 hours of travel and swung through New Orleans. Upon arriving Saturday afternoon, I found that my luggage had not made it out of Los Angeles. No need for panic though as I always take my race shoes, clothes and race food on the plane. I was more bothered about waiting 30 minutes to find out there my luggage took a header than not actually having it. The baggage agent assured me the bag was already on its way via Denver. She said it would arrive that night. I correctly guessed it would not since Denver had a snowstorm hitting it. In any case, without my large bag that I needed for a week of upcoming travel, I took a taxi straight to the packet pick up expo. Often, I will try to find smaller races that offer same day bib retrieval so I can just show up to the event the morning of the run and get everything. However, most marathons of any size, like this one (about 2,500 people in the full and 9,200 in the half plus a smattering more in the half-marathon relay), "feature" an expo for the logistics. I enclose the word with quotation marks because they (the expos, not the punctuation) are usually dull, crowded and annoying. This one was not so bad, and I was in and out quickly. It was still dull though. I should be honest. Running a marathon, while not the fringe activity of a few years ago, is somewhat strange. 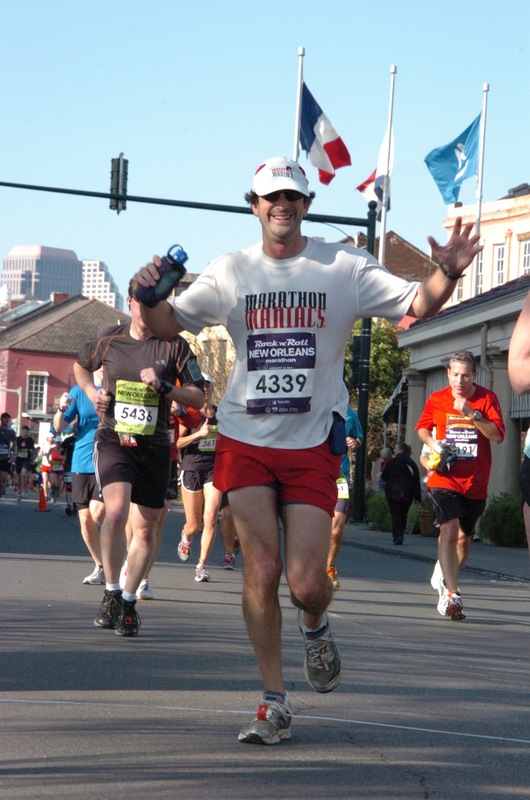 Even a half-marathon for most people is 2-3 hours of pain producing plodding along pavement. Why subject yourself to more than one if that many. Crazy people like me like the exertion. Goals such as running on all 7 continents or in all 50 states or in all 50 states alphabetically (I've met one of those people), add a gamification element to this nuttiness. Yet, I feel justified in saying what I do for fun requires far less explanation than what I saw in the adjacent expo halls. New Orleans, post-Katrina (of which I actually saw no lingering signs), has returned as a major convention destination. And this weekend "featured" (look, that word ended up in quotes again) a K-12 cheerleading competition. Maybe you have seen the NCAA squads on ESPN 8 or some other obscure cable channel most sane people deselect on their channel list. Well, take that idea and de-age it. Except the make up. De-age the girls. All the way down to about 6 (I shared an elevator with a mom and one that young). But don't touch the make up. Keep it globbed on. Long fake eyelashes. Plenty of rouge. Maybe toss in some sparkles. Mix in garish outfits (but thankfully without the professional cheerleading lack of fabric). Getting the picture? I hope so, because I did not even think of taking one to show you. And that was not even the worst part. 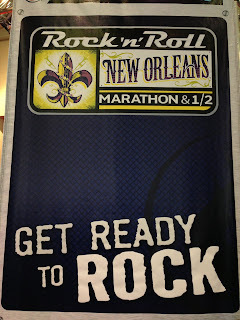 I overheard more than one bitchy conversation between mother and daughter as marathoners and cheerleaders alike walked from the convention center to our French Quarter hotels. Did I write freaky? I meant disturbing. I crashed early at the hotel, hoping to get in a good night's sleep before my 5 AM mandated alarm time. Not going to happen in New Orleans on a Saturday night. Somewhere around 9 I would guess, a heard a large commotion from outside my room. Clearly a group of celebrants were gathering to go explore the French Quarter. Like Las Vegas, walking around with open containers of pungent alcohol is allowed. One drink I saw more than twice featured a replica clear hand grenade with a tall pipe stemming out the top. Some sort of yellowish frozen mixture inside sloshed around as partiers sipped from the top. Why is this appealing? Well, my fellow hallway mates were not quiet about their planned revelries. Shouting. Door slamming - rattling my wall and bed each time. More shouting. Finally they left. I was coherent enough to realize they would be back. I assumed once when they were done and if I were lucky, it would be about the time I had to get up. Like my friend at the baggage desk, I was wrong about what time something would happen that night. Here is where reality and fantasy mix. They may have come back three times or maybe just once. I am pretty sure the fight that spilled into my room between a couple of guys was something I dreamt. Pretty sure. In any regards, the hallway stood empty and showed no signs of a fracas when I trotted off at 6 AM for the 7 AM start. I felt rested despite the interruptions. The weather was cool and after retreating briefly to the hotel to retrieve my phone and switch into sunglasses, I followed the stream of people towards the starting line a few blocks away. As this blog post title implies, the race went very well. 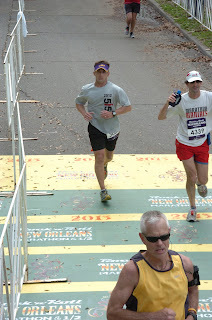 I finished in 3:37:12 which is my 9th fastest in this my 33rd marathon and 38th marathon or longer event. While initially calling for a chance of rain, the showers contented themselves with wetting the area during the overnights and after the race. Sunday dawned clear with nary a cloud to be seen. The race start is divided into a series of corrals based on estimated time. Times were self-reported on the entry form, and I did notice any strict adherence enforcing corrals based on bib numbers. I ended up chatting briefly to a woman who was at the back of 3 while I was at the front of 4. Her husband was with me on our side of the rope, and we joked that this kept us from being threatened by her clearly superior speed. This was interrupted by the Star Spangled Banner on rock guitar by a member of Pearl Jam (who also ran the half). And then right on schedule, the race started. A practiced marathon runner knows that a race on a clear day might get warm. My strategy in this circumstance is to start fast and take advantage of the cooler temperatures and the higher amount of shade. The course is a nice mix of classic New Orleans. The first half is almost entirely in town and runs generally south to north and back (along St. Charles to the Garden District). The buildings lining this divided road and trolley track happily kept the suns rays off of us. Then coming around the edge of the French Quarter, the levee helped shield us to some extent. At about mile 9, we turned northwest towards a large park. The sun, now behind us, was not too bad, but the weather was getting to be warm as I predicted. We entered the park right at 13.1 - halfway. The half-marathon-only participants had previously peeled off to their finish line, so the course narrowed a bit for the remaining long haul participants. One of those that I suddenly ended up next to was the woman from corral 3. We struck up a short conversation where I said I was from Los Angeles. She offered up that she was from Tennessee. Then realizing she had given me a state for my city, she tossed in her township of origin - Chattanooga. Knowing it all sounded a bit silly (we were after running a marathon at about 7 miles an hour), she stated "not that it matters." I said it would if I had been from Memphis. Yes, sparkling conversation. Ms. Chatta was aiming for sub-3:35. I said I was in for 3:45 but was probably going to be in the 3:30's. Another women slid up and commented on my Marathon Maniacs shirt (she was a maniac too but did not wear the clothing). And then I was past them. After city streets, the race now toured the more natural side of the area. A 3 mile stretch of tree lined street (with a bit of shade) took us out to Lake Pontrachain. Here at mile 19 or so, we got the full brunt of sun and wind as we hit the lake front. An out and back seven miles along the coast of this huge inland body of water followed. Sailboats graced the Sunday water as they tacked in the strong wind. Fortunately, this breeze began as a headwind, and thus scooted us along after the u-turn. We returned to the tree-lined boulevard for all but a half mile of the remaining race, those last 2640 feet or so coming within the park itself ending just behind the art museum. The announcer called my name (pronounced correctly!) as a I dashed through the chute and over the finish line, smiling for the cameras. 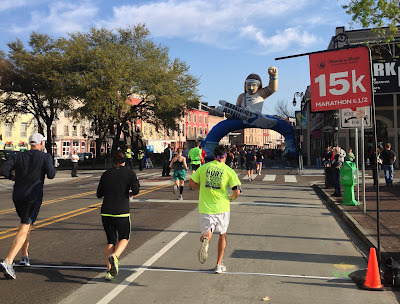 A person had zipped by me in the last 30 feet, so I congratulated him on his "kick" and his qualifying for the Boston Marathon (which he told me somewhat embarrassingly was why he had rushed past me). I actually think he had had a few minutes to spare based on our times, but I let it go. The guy and yellow sprints in for his Boston qualifying time. I did not even see the other guy trying to catch me. I collected my medal, banana and heat shield, and then promptly ran into the Chattanooga gal. She had indeed finished under 3:35 as she wanted. We exchanged congratulations and went on our way. I realized I had never asked her name which is not atypical for these sort of encounters in a race. Given the race size, and the few pieces of information I had - her state, gender and approximate race time, the race results show me her name is Jennifer (one of my favorite names!). And she is from Signal Mountain TN - just outside Chattanooga. Not that it matters as she would say.